Maryland University of Integrative Health (MUIH), one of the nation’s leading graduate schools for natural medicine, and University of Maryland Upper Chesapeake Health (UM UCH) are joining forces to bring integrative health services to individuals receiving care at UM Upper Chesapeake Medical Center. This innovative agreement offers MUIH graduate student interns the opportunity to practice and collaborate with physicians, nurses and other health providers at UM UCH to develop and offer an integrative medical model. In turn, the UM UCH community is served by having the opportunity to experience a wide range of natural approaches to health and healing. In this integrative model the individual is at the very center of his or her healing experience with increased choices for care. To begin, MUIH will provide educational sessions for UM UCH team members and patients to learn about natural medicine and integrative health. Soon after, MUIH student interns, under faculty supervision, will provide acupuncture treatments, yoga therapy sessions, nutritional consultations and health and wellness coaching as well as educational programs for UM UCH patients. The first steps to move the agreement toward implementation are in progress. Announcements to faculty and staff of MUIH and to providers and patients of UM UCH will be forthcoming. Both parties look forward to a successful and rewarding collaboration that is expected to create more effective relationships between all health providers and an enhanced standard of care for individuals. 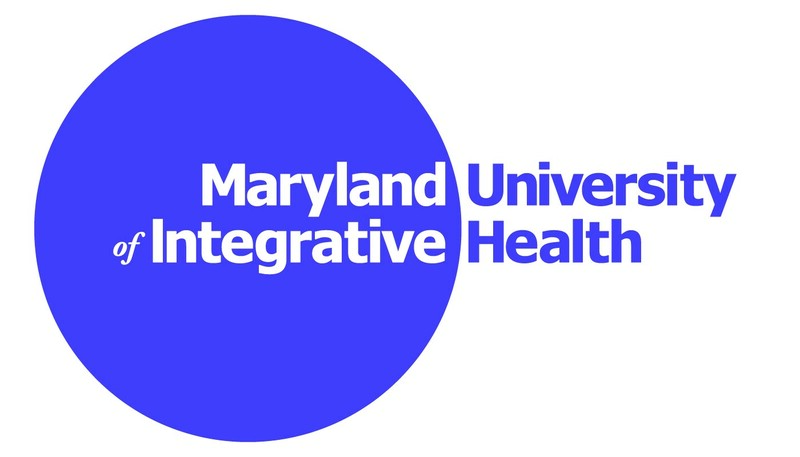 Maryland University of Integrative Health, formerly Tai Sophia Institute, is the leading accredited academic institution for integrative health in the nation. For nearly 40 years, MUIH has educated practitioners in health and wellness through transformative and relationship-centered programs that draw from traditional wisdom and contemporary science. MUIH offers graduate degrees and certificates both on campus and online in a wide range of health disciplines, as well as programs for professional and personal development. Currently, more than 1300 students from 43 states and 19 countries are enrolled in academic programs and more than 2000 alumni practice throughout the nation. The on-campus Natural Care Center offers compassionate and affordable healthcare from student interns and professional practitioners, delivering more than 35,000 clinical treatments and consultations each year. Visit http://muih.edu for more information. In December 2013 Upper Chesapeake Health became University of Maryland Upper Chesapeake Health. It consists of the University of Maryland Upper Chesapeake Medical Center and the Patricia D. and M. Scot Kaufman Cancer Center in Bel Air and the University of Maryland Harford Memorial Hospital in Havre de Grace. The leading healthcare system and largest private employer in Harford County, UM Upper Chesapeake Health offers a broad range of healthcare services, technology and facilities to the residents of northeastern Maryland. Visit www.umuch.org for more information.